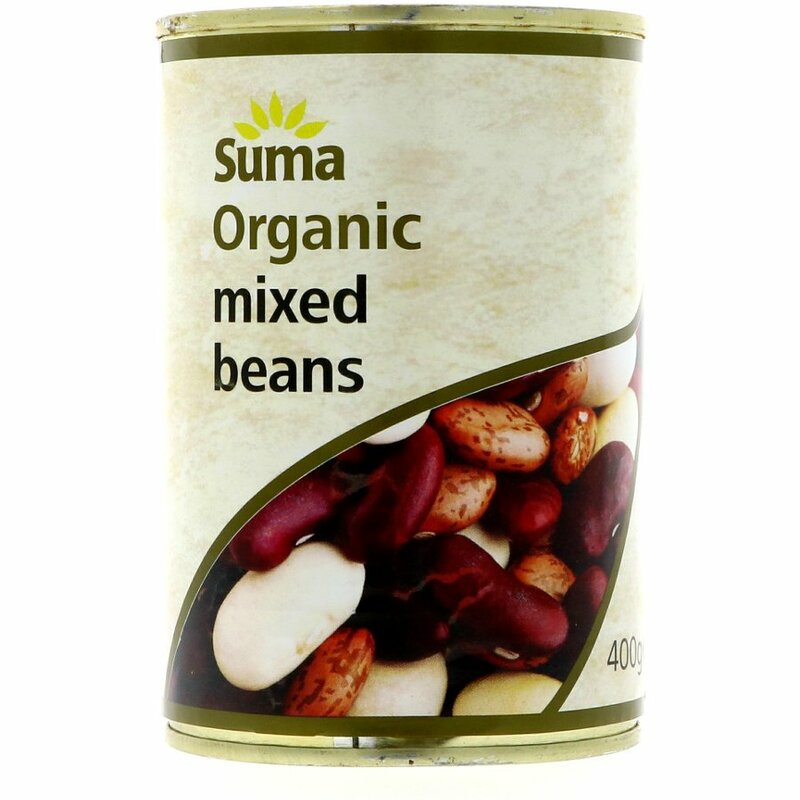 The Suma Organic Mixed Beans - 400g product ethics are indicated below. To learn more about these product ethics and to see related products, follow the links below. Great for protein and organic so highly recommended. Very nice selection of beans that are very versatile in cooking and meal prep. I often use these in stews and salads, and unlike most other brands of beans, these keep their shape and texture well, even after heating. Highly recommended! Tasty and easy to follow instructions. No huge portions. 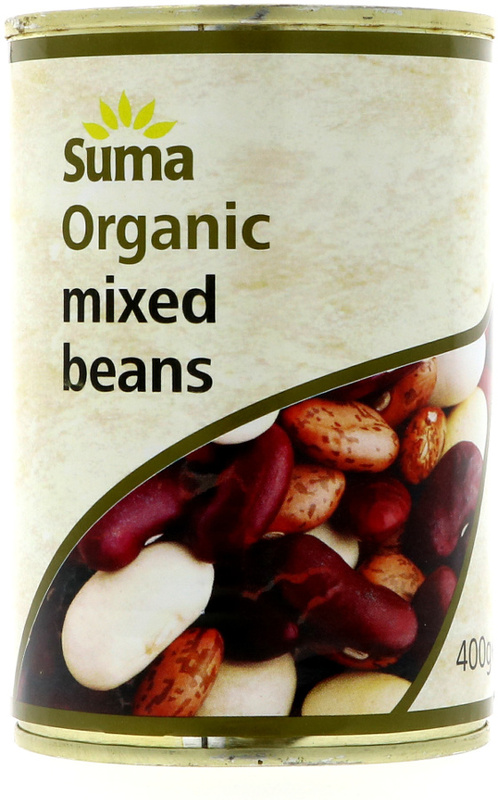 There are currently no questions to display about Suma Organic Mixed Beans - 400g.